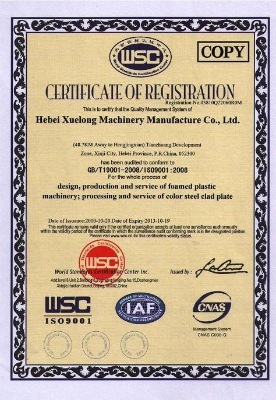 Company Overview - Hebei Xuelong Machinery Manufacture Co., Ltd.
9YRSHebei Xuelong Machinery Manufacture Co., Ltd.
Our company is the most famous manufacturer of 3D panel machines, EPS machines, ICF machine lines and sandwich panel lines in North China.Our main products are 3D wire mesh panel machines, 3D panel lines, EPS machines, EPS batch pre-expanders, EPS continuous pre-expanders, EPS block molding machines, EPS block cutting machines, shape molding machines and other related machinery. Our machines have enjoyed a good reputation in domestic and overseas markets. Until now, we have exported products to every corner of the world. 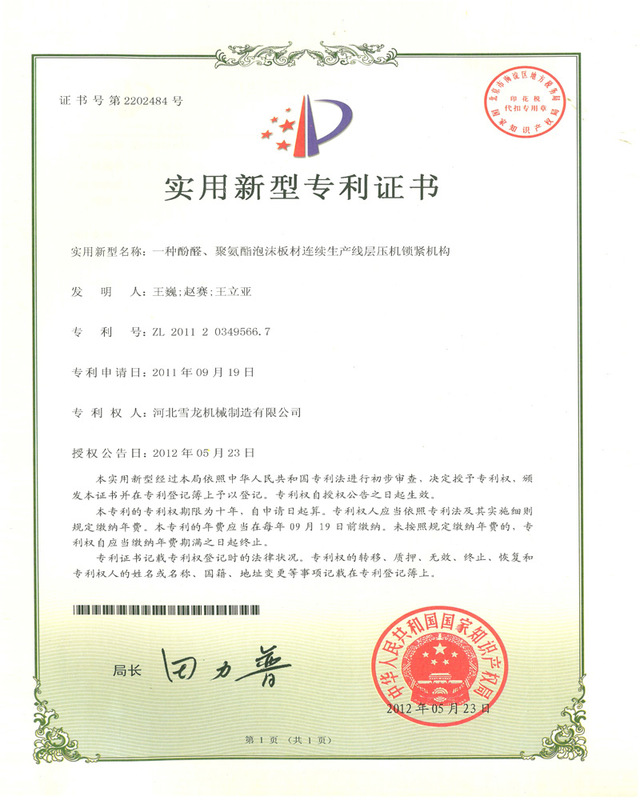 Our company was established in 1994. 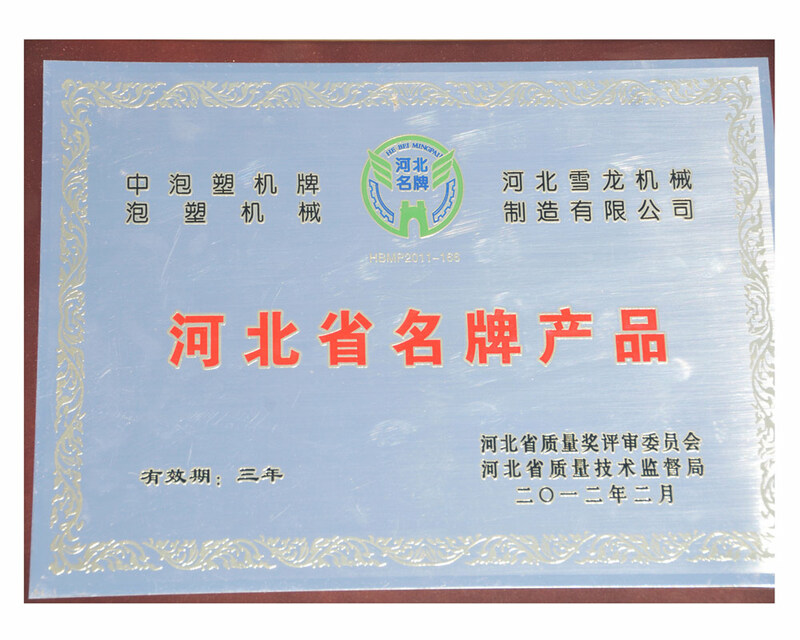 Through years of development, our company has become the largest professional manufacturer of 3D panel production lines and EPS machinery in the north of China, covering an area of more than 47,000 square meters with about 300 employees, including 8 senior mechanical engineers and 48 engineers. 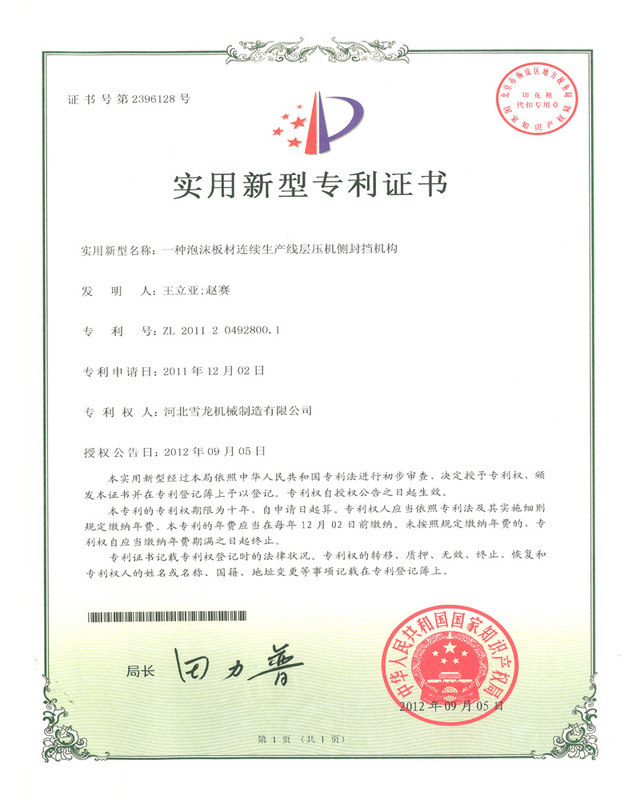 Our company implements the manager responsibility system under the board of directors, with a Special Office, a Production Department, a Purchasing Department, an R&D Department, a Technical Department, an International Trade Department, a Color-Steel Department and an EPS finished product factory. 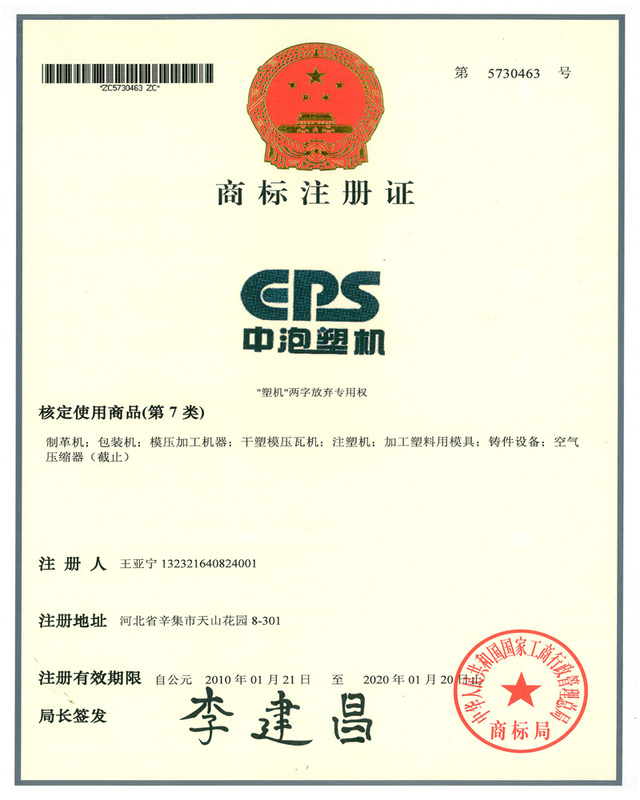 We will aim at producing world-class EPS machinery, focus on professional technique of EPS field, stand on our technical advantage and develop high added-value, high-tech and low energy consumption products.Our company follows the concept of "Quality is Life", and we have successively passed ISO9001:2008 Quality Management System Certification, and Science and Technology Achievement certification. 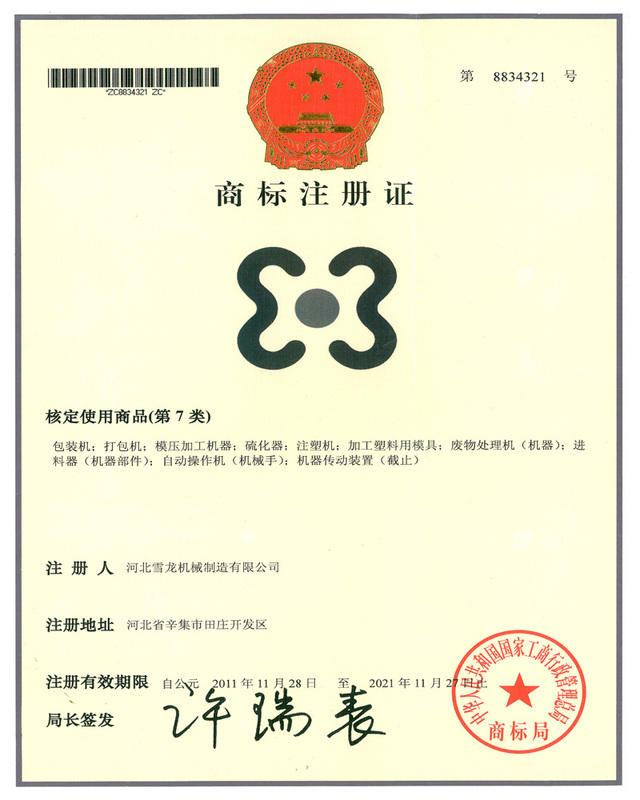 Our items have many patents. Meanwhile, all the production procedures are under strict supervision and subjected to rigorous inspection, providing a solid guarantee for product quality. welcome to visit our company! World Standards Certification Center Inc.